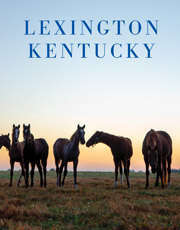 Operated by the Kentucky Historical Society, this national landmark was Kentucky's seat of government from 1831-1910. 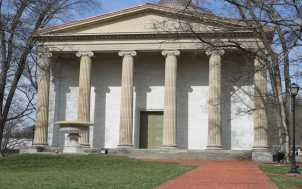 Greek Revival structure includes a unique, self-supporting staircase held together by precision and pressure. Operation Hours: Open Tuesday through Saturday. Guided tours start at the Thomas D. Clark Center for Kentucky History at 10:30 a.m., noon, 1:30 p.m. and 3 p.m. 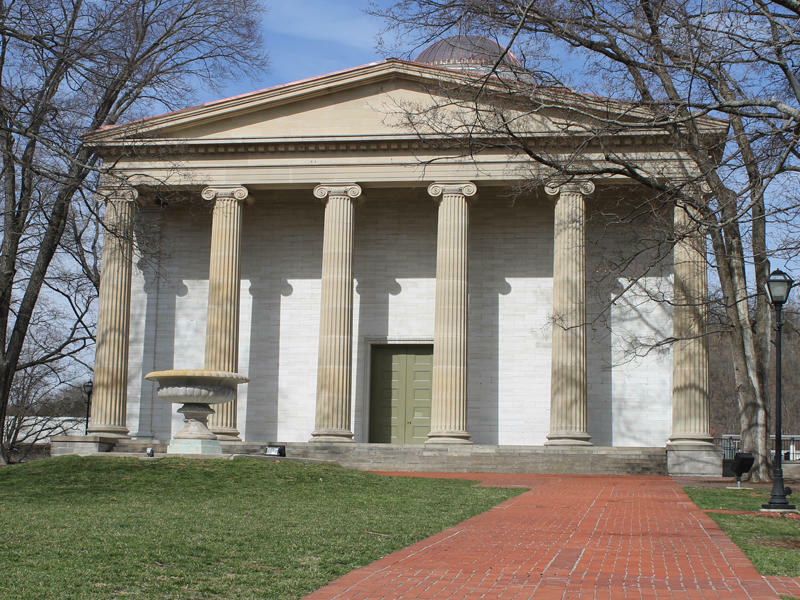 In June/July/August, the building is open 10:30 a.m. to 4 p.m. for self-guided tours.